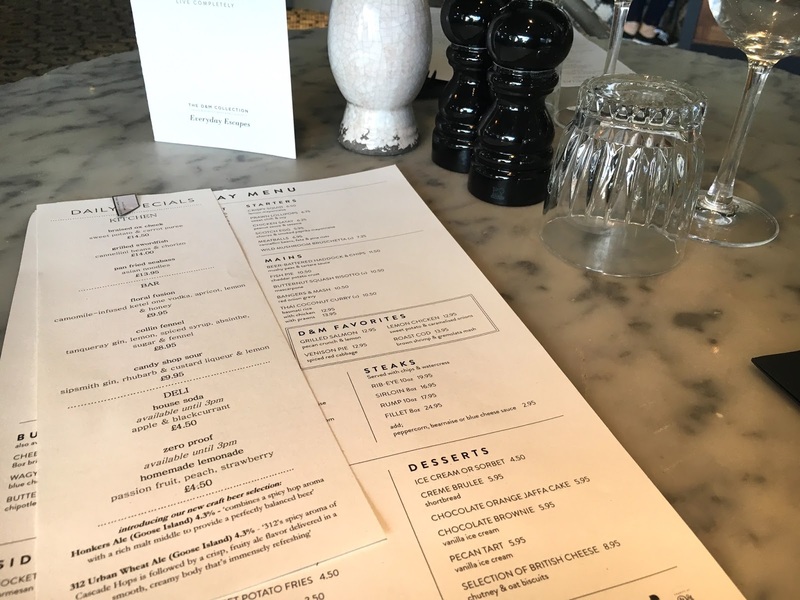 It's not often that I venture over to the city for food even with all the great choices of restaurants in the area, but I am so glad I made it to The Drift for lunch. I had a gorgeous meal from their Autumn menu, and I left completely content. 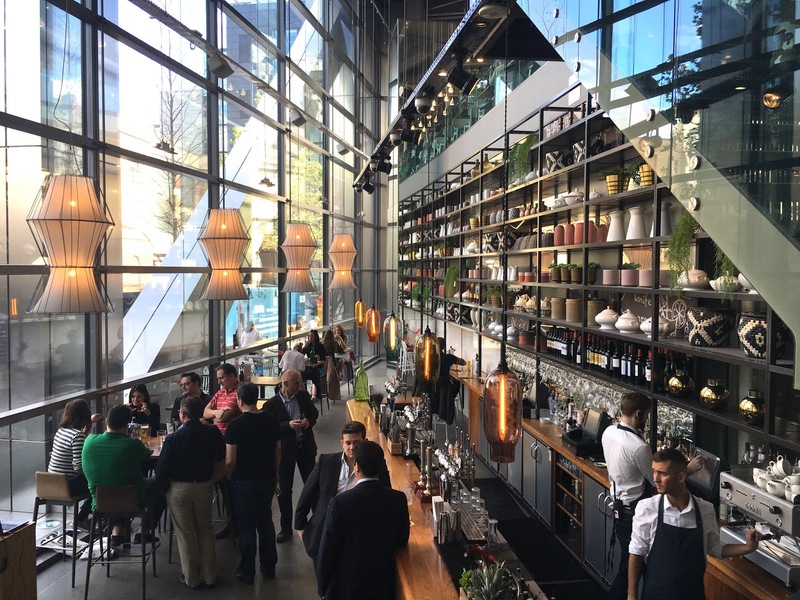 The Drift is a stunning bar in Liverpool Street, with floor to ceiling windows and just oozes with city chic. 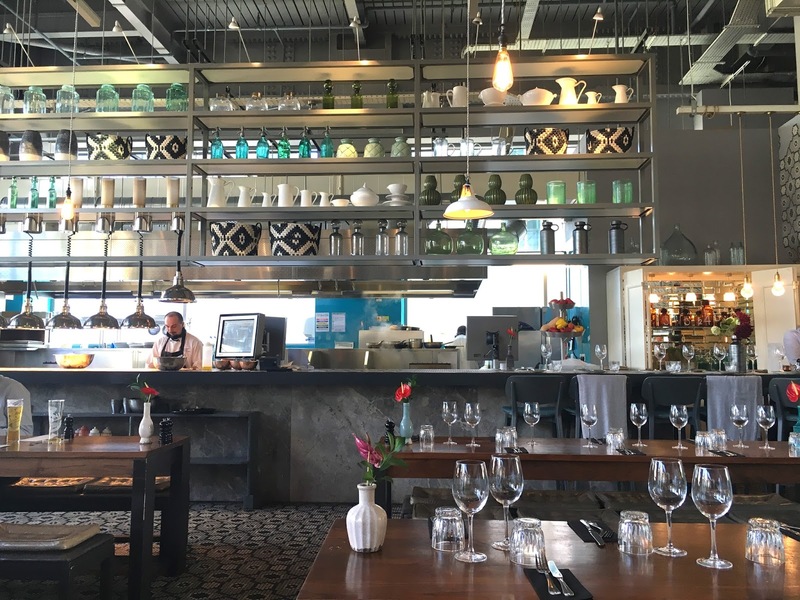 I love everything about the decor, the rustic mixed with concrete decor is so stylish and it certainly fits in well with the business district. 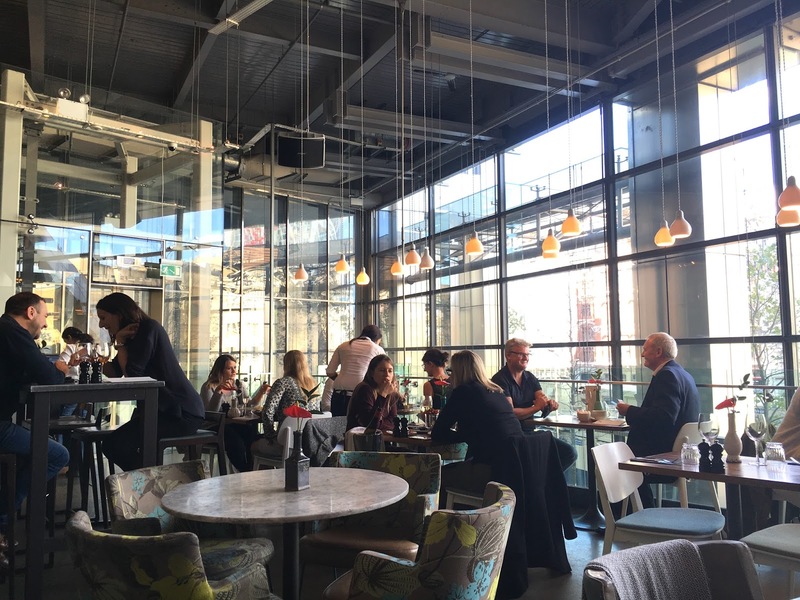 Drinks and casual lunches can be had downstairs, whilst their upstairs dining area is great for more formal meals. Being a bar in the city, I was pleasantly surprised at how accommodating they were for mums with babies like myself and my friend. There's a lift going up to the 1st floor, so no struggle there with a pram and they have highchairs on request too. Excellent. 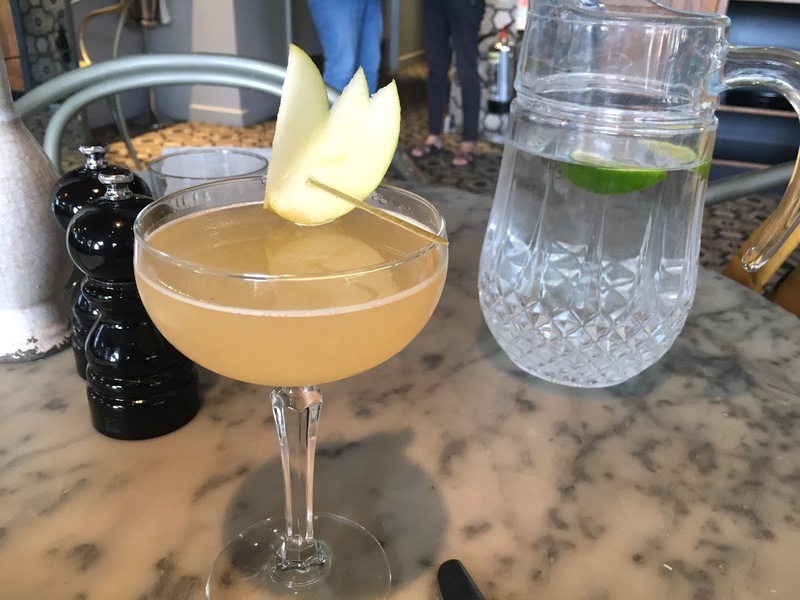 I start with a non alcoholic gin based cocktail. Yes, non alcoholic gin apparently exists! Shames it's too sharp and tangy for my liking though. 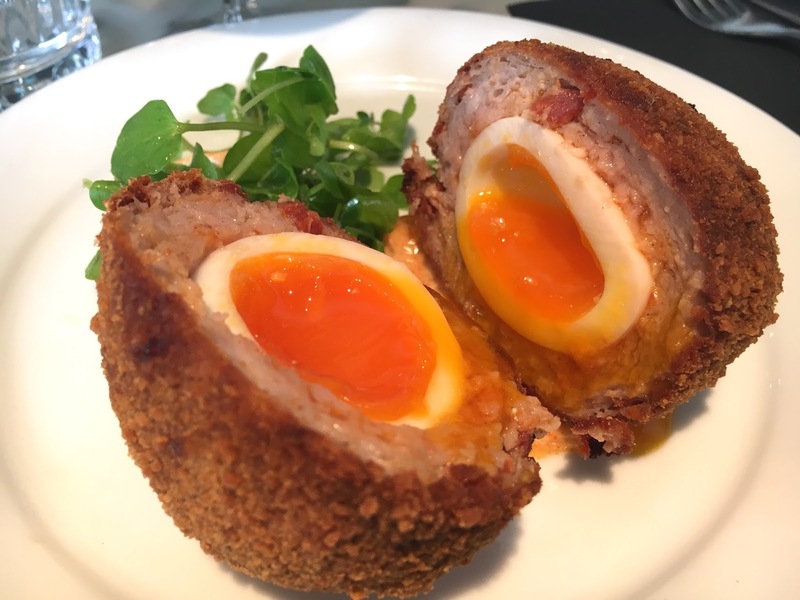 My starter of chorizo scotch egg is one of the most beautiful scotch eggs I have ever had the joy to eat. Wow wow wow. The egg is perfectly cooked with a gorgeous oozy centre and the chorizo sausage meat packed in tremendous flavour. Savoury with a hint of herbs and so much depth. It came with a delicious smoked paprika mayo which just elevated the dish further. The crumb coating was fried extra crunchy, perhaps a little over crunchy, but it didn't affect the overall taste. 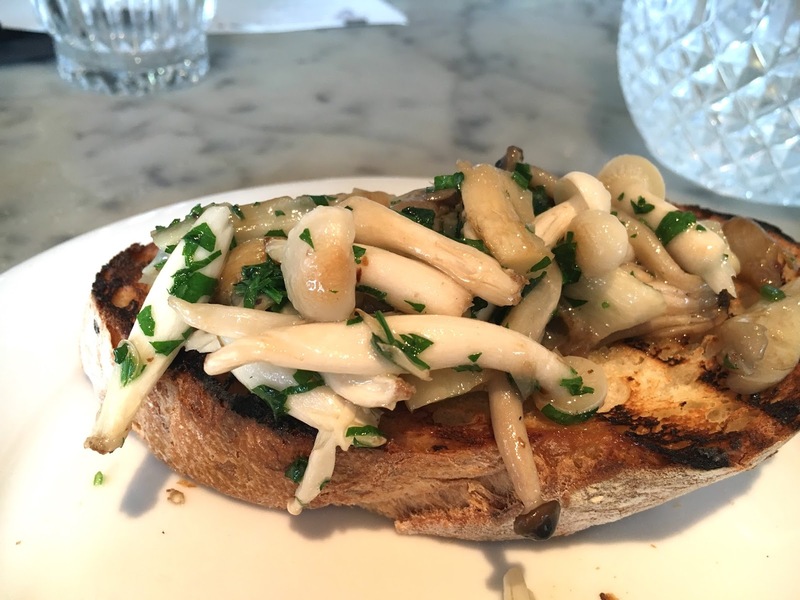 S's wild mushroom bruschetta was perfectly executed too and I'm glad she gave me a bite. Buttery, mildly garlicky with the freshness from the parsley. Another beautiful starter. 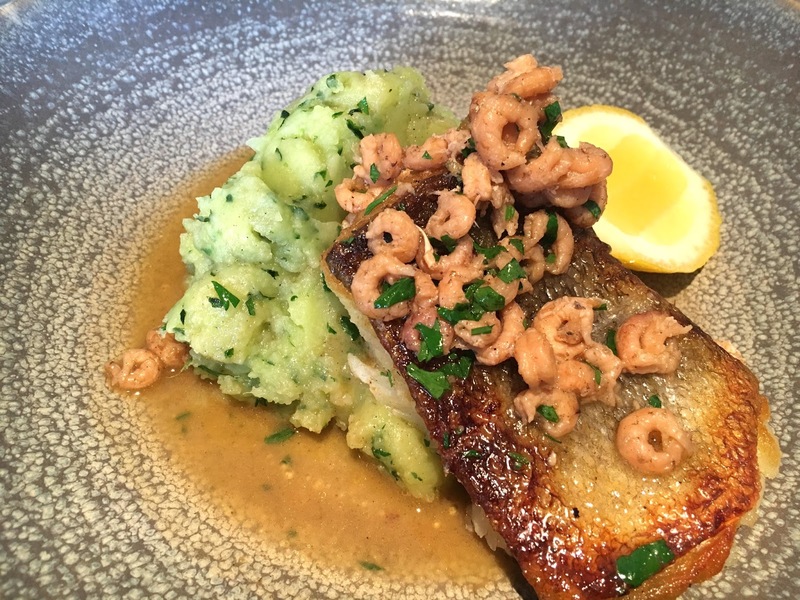 For my mains, I picked the roast cod with brown shrimps and gremolata mash, and I cleared the plate in no time. It was exceptional. Cod is not an exciting fish to cook, but they managed to turn this into a highly memorable dish. The skin was perfectly crispy and the flesh just cooked so it was silky and flakey. The brown shrimps added so much umami to the cod and along with the salty, buttery, garlicky and parsley mash, everything complimented each other so well. 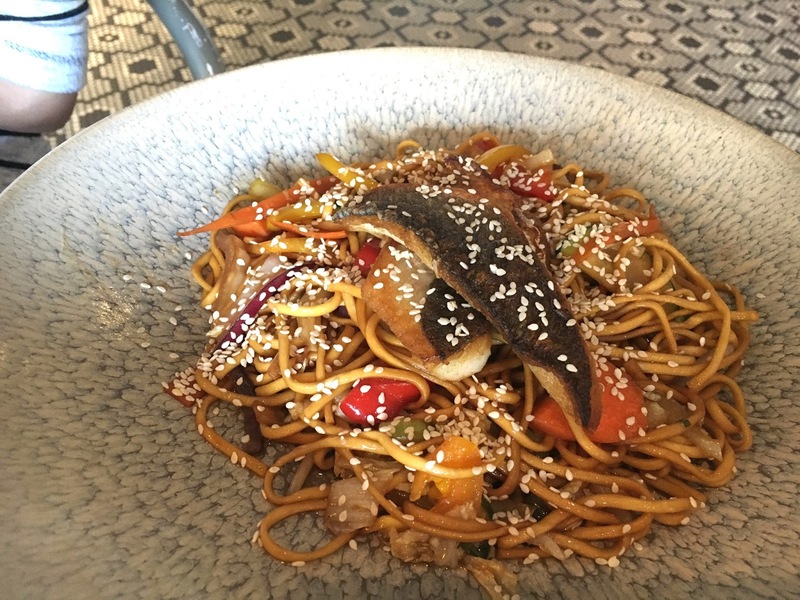 S's mains of pan fried seabass and wok fried noodles unfortunately was no where near as good as the cod. The noodles were actually so salty we had to send it back, but the staff were so gracious about it and brought out another roast cod in replacement fairly quickly. Service has been top class. 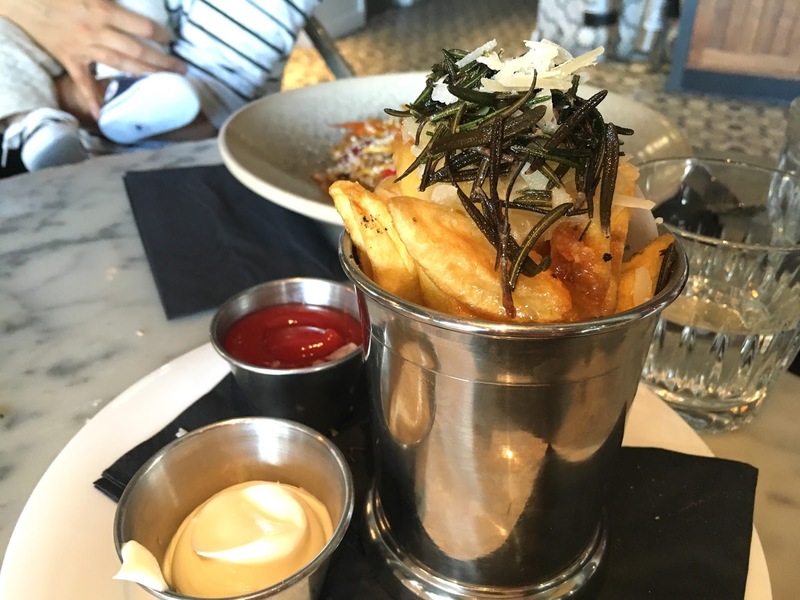 Roman fries with parmesan, truffle and rosemary were perfectly balanced, non of the ingredients overpowering the other. Delicious. 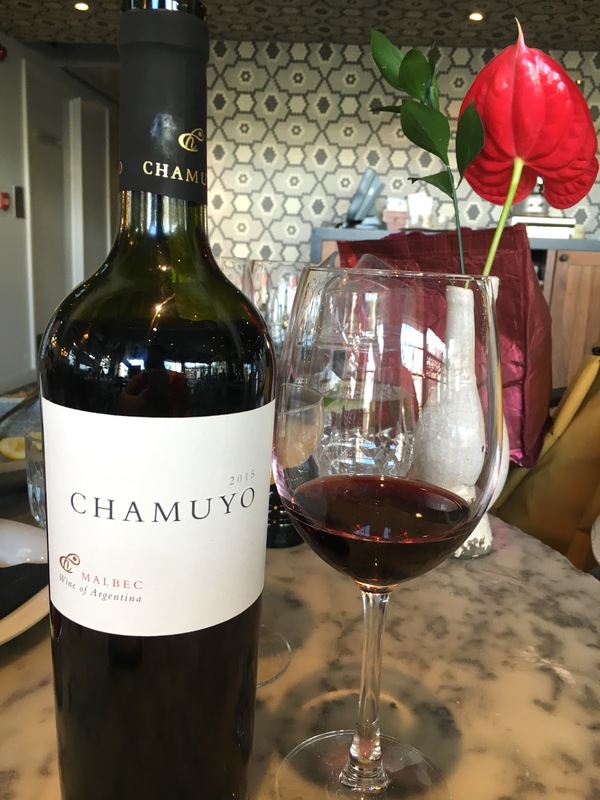 It has been so long since I've had a gorgeous glass of Malbec, and this one had me head over heels. Since I'm breastfeeding my baby, I couldn't have more than a few mouthfuls, but lucky S gets to drink as much as she likes. I will so have to come back for this wine once I'm no longer breastfeeding. 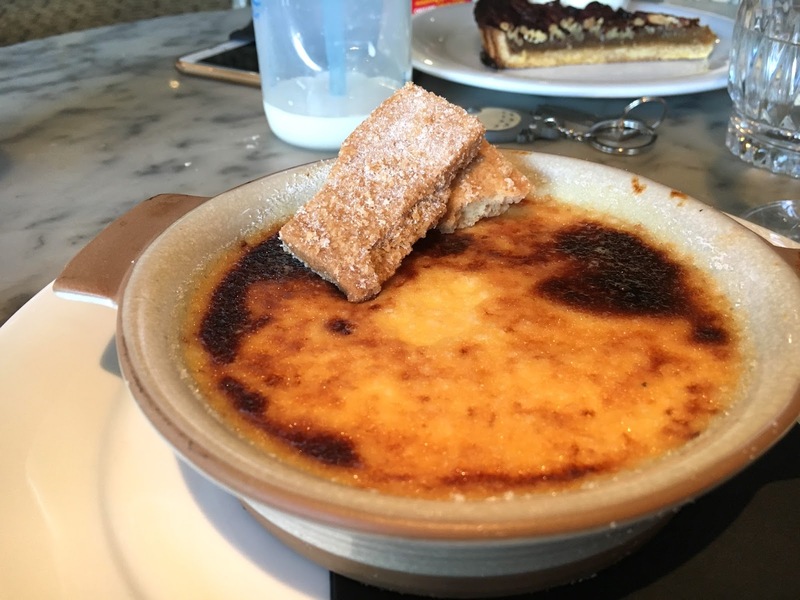 Creme brûlée is once again completely on point. Rich, creamy, silky smooth with a strong and wonderful aroma or vanilla and caramelised sugar. 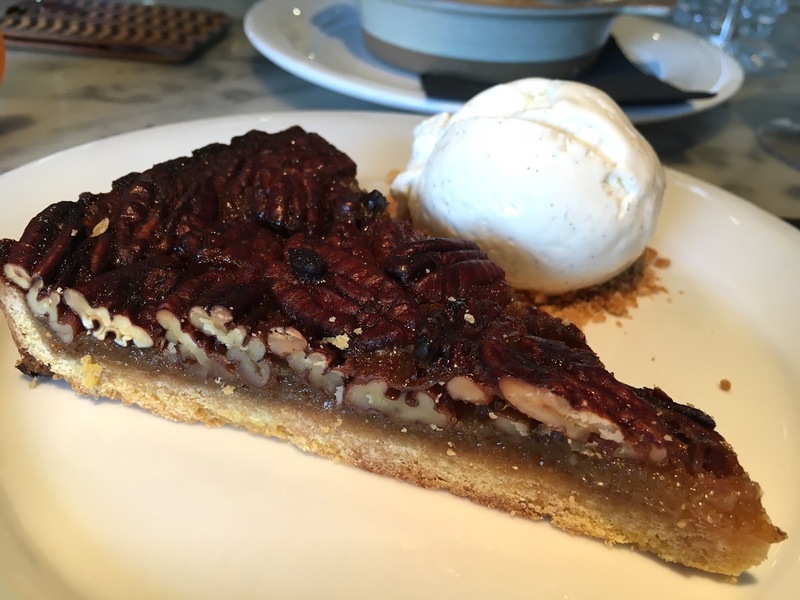 Autumn pecan pie was a little dense in texture and perhaps with too much crunchy pecans, but the lovely vanilla ice cream saved it. I had such a delicious lunch here, and looking at the rest of the menu, there's other dishes I would love to come back and try. Food, atmosphere and service was brilliant and I am pleased to have enjoyed such a good British menu. 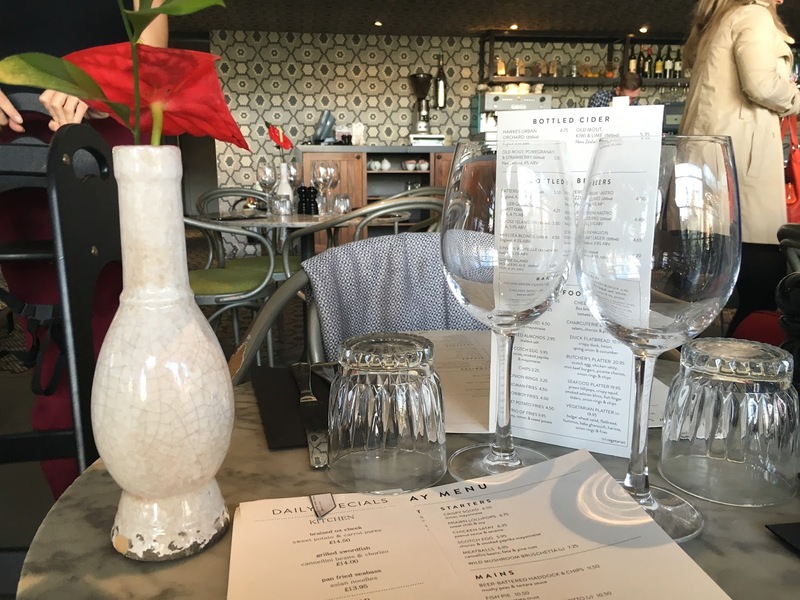 Will you guys be heading to The Drift for their delicious Autumn menu? I was a guest at The Drift, but all opinions are my own and unbiased.